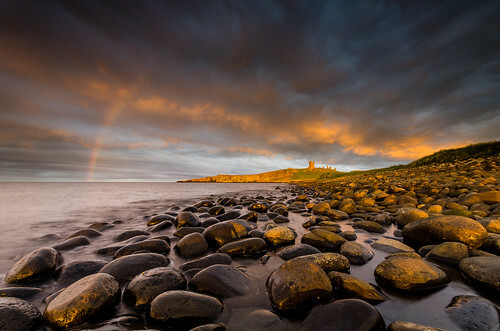 The North-East of England has long been overlooked by tourists as the main focus for tourist destinations have been focused on other areas. The beaches are appreciated by people who love naturally beautiful scenery and those who are prepared to wrap us against the precarious weather conditions. 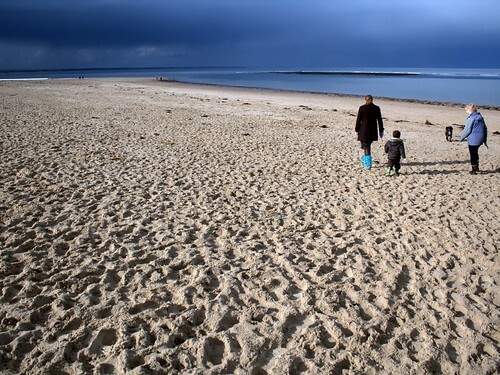 Try any of the following beaches to experience a very special beach. This is one of the more popular places to visit, proven by the amount of cute tea shops serving all manner of scone, cream and jam combinations. As photogenic subjects go, Bamburgh is a special place. The beach is a wide and sweeps dramatically along the coast. 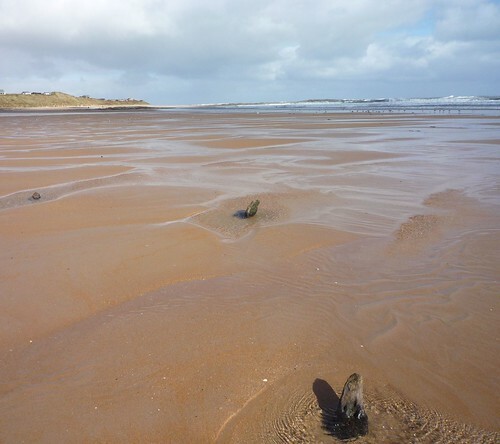 The wide openness of the pristine beach is enhanced by a major historical player Bamburgh Castle. 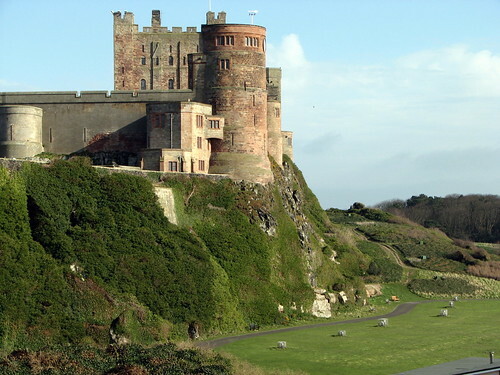 Perched magnificently on a cliff top overlooking the beach, Bamburgh has great historical significance for the area. This was the seat of the Kings of Northumbria and the magnificence of the castle reflects the important status that went with such royalty. 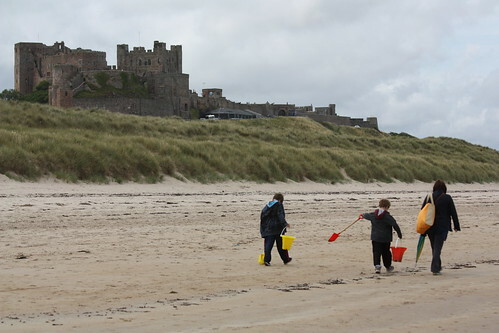 Combining the castle with the beach makes for this area of Northumberland simply irresistible. 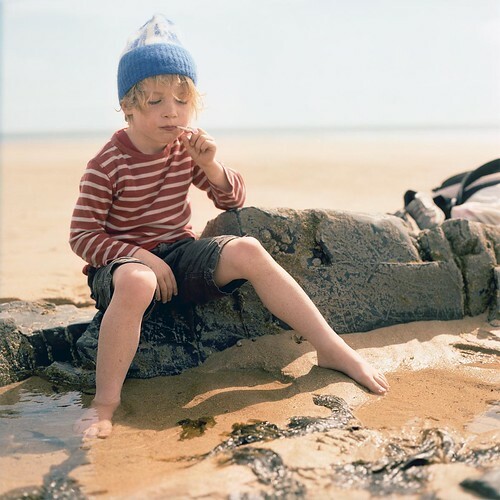 Nestled in a crescent shaped nook, Embleton beach typifies why this area is so very special. The beach is hugged by sand dunes that are the habitat of rare wildflowers such as Bloody Cranesbill. As the links behind the dunes entertain local golfers, the sheltered environment of the beach attracts dog walkers in the know. Parking is limited but it is essential to drive your own car to this remote location. 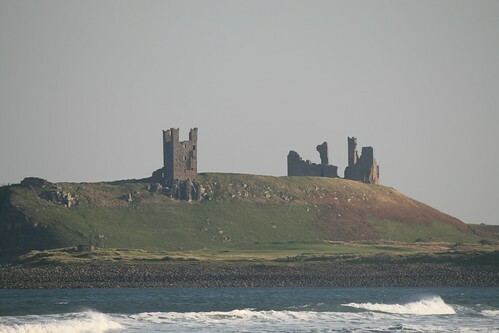 In the near distance stands an ancient Dunstanburgh Castle. It is a building that has seen better times but the view of the coastline with this grand old crumbling monument is a photographer's dream. There's nothing quite like a hidden beach that packs a punch when you finally find it and druridge Bay does exactly that. When you eventually stumble upon the beach, there is a lot of it to explore. Seven miles of wonderful sand, complete with a plethora of wild birds that encourage spotters from around the globe to visit. Look out for sandwich terns as you amble along. If the sand is becoming too much then head inland and you could find yourself in one of the nature reserves that are behind the beach. The beach is a wonderful place to be, the sand extremely soft and a toffee coloured hue. 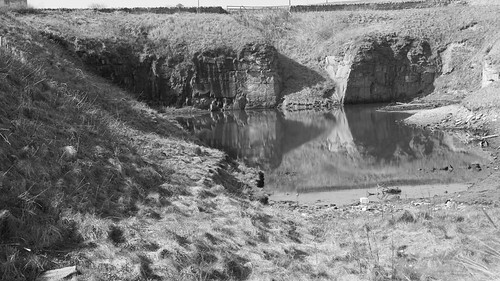 Walking here is a great British experience as it is unspoiled by commercialism and a very beautiful place to be. 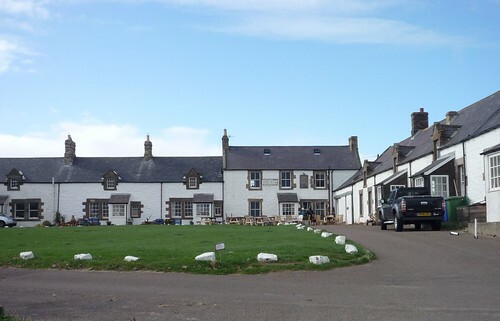 The village is entirely owned by the National Trust and is a collection of traditional cottages which are pristine. It is a slice of idyllic life that goes back hundreds of years so do not miss out on this architectural treat. Another pristine, beautiful sweep of uncomplicated beach. This beach is all about the great outdoors. Walking with friends, playing traditional games with your children or even having a long contemplative walk. It is a beach to clear your head, take in lungfuls of fresh, salty air and enjoy the nature on offer. Published for Elizabeth James who loves to travel globe and write about the amazing places that she discovers.